Who doesn’t love a compilation? 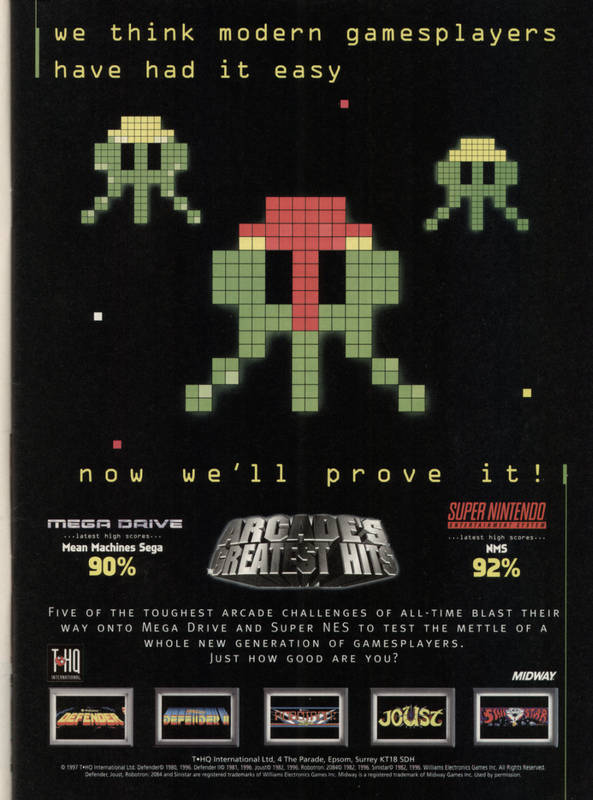 Arcade’s Greatest Hits was a mid 1990s compilation featuring several of Midway’s early 1980s successes like Defender, Joust and Sinistar. I have to admit to enjoying this particular version of Defender, since the Mega Drive pad makes it so much easier. 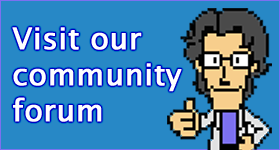 This ad is for the UK 16-bit versions.